A sunny day in Fryslân is perfect for cycling. Photo by catolla/Shutterstock. 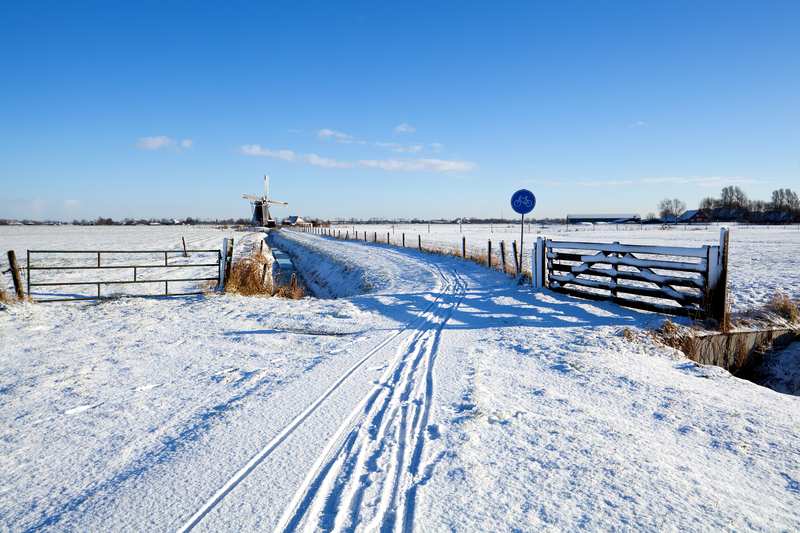 Information about Winter Cycling Congress 2015 Leeuwarden is available on the Web site. Stories about winter cycling and more in-depth information about WCC ’15 can be found here the blog. Social media is where we post the latest congress news, find us on Twitter, Facebook and LinkedIn. The Posts below give a bit of background about the the 2015 congress location – Leeuwarden is more than a conference venue it is a living lesson in placemaking – events planned around the congress and logistics for planning your trip. Come cycle with us at the Winterfietselfstedentoch! For more information about attending the congress or general inquiries, email info [at] wintercyclingcongress2015 [dot] org. 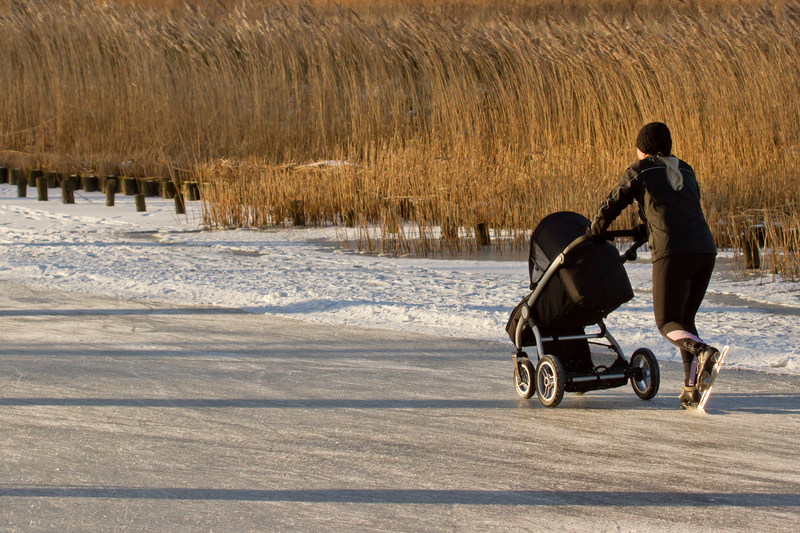 Dutch people of all ages get into skating, especially in Fryslân home of the Elsfstedentocht or Eleven Cities Ice Skating Tour. Photo by Micha Klootwijk/Shutterstock. Email info [at] wintercyclingcongress2015 [dot] org to request the congress logo. A downloadable version of our save the date is available here. Feel free to share the video below, it’s a sneak preview of year-round cycling in the Netherlands. The Winter Cycling Congress 2015 Leeuwarden is made possible through the support of our generous sponsors and partners, including this year’s host Regionaal Orgaan verkeersveiligheid Fryslân, (Regional Traffic Safety Board of the Province of Fryslân) and organiser Mobycon a research & consulting business in traffic, transport & mobility. For more information about getting involved, download the Sponsorship_Invitation. The Winter Cycling Congress is a project of the Winter Cycling Federation. For more information about WCF or the past WCCs, check out the Web sites below.